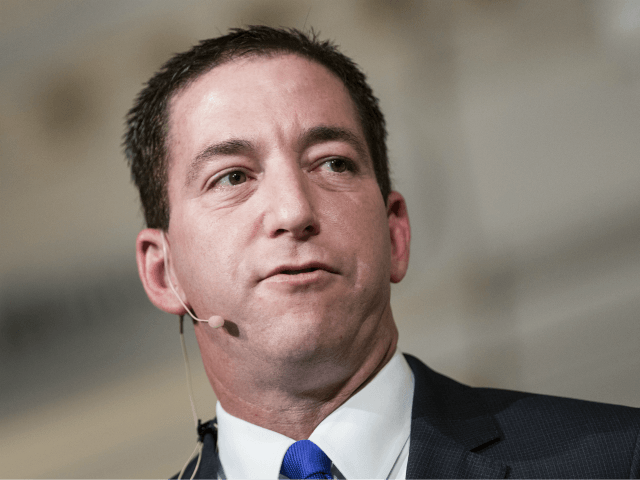 Appearing Friday on the Fox News Channel, The Intercept’s Glenn Greenwald argued that journalism has “disgraced” itself and reporters damaged the media more than President Donald Trump with their coverage of the now-disproven Russia collusion theory. TUCKER CARLSON: What about all the people over the last two years that have been dismissed — and you’ve been one of them — as agents of the Russian government. Where’s the justice for them? When do they get their reputations back? GLENN GREENWALD: I think one of the things that we’ve seen over the last two or three years is that journalism — more than ever — is a profession of complete groupthink and mob rule. In part, because it’s really difficult to be a journalist these days because of financial constraints. Big media outlets are laying off huge numbers of people. If you’re a young journalist, the last thing you do is stick your head up and challenge the prevailing consensus because you could lose your job. If you lose your job, it would be really hard to get another job. Also, Twitter makes it so that journalists constantly talk to one another and create these sort of gangs that are designed to punish anybody who challenges their orthodoxies. And, I think journalism have completely disgraced itself and the exact time they are claiming that a grave danger to the republic is that Trump is demeaning journalists. They’ve done more to demean their profession, with this behavior calling Russian agents who question them or Trump supporters or apologists or denialists, they have a whole long line of accusations and new terms to stigmatize anyone who questions there descent. And it’s really effective for a lot of people who, unlike us, have established platforms and its been really effective from them being questioned or challenged.